Could one frequent flier card get you into Qantas, Virgin Australia and British Airways airport lounges? Yes, according to business travel specialist website, Australian Business Traveller. It’s the Topbonus card by German carrier, Airberlin. Thanks to a quirk of relationships – Airberlin is a Oneworld airline alliance member, is a Virgin Australia partner, and is part-owned by Etihad – Topbonus is a handy card to carry. 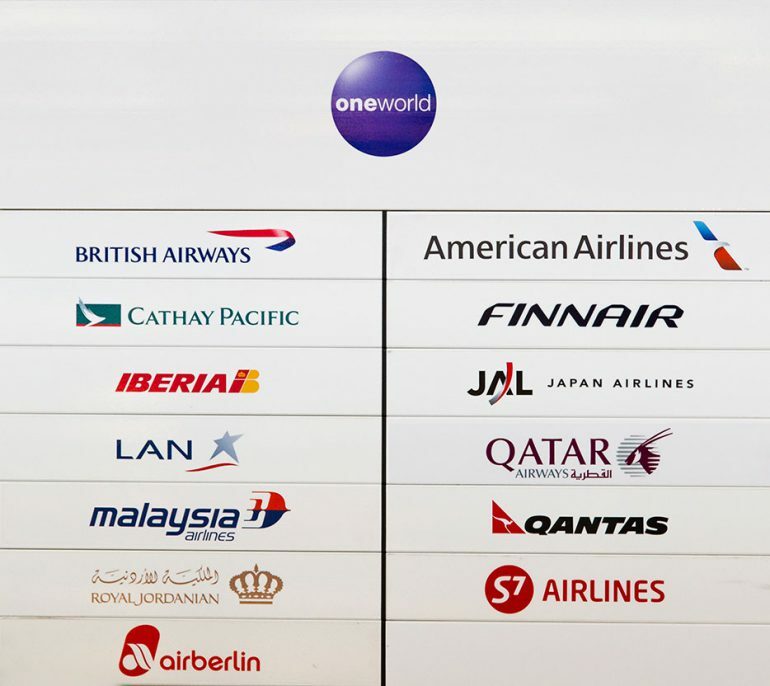 It allows access to lounges of all Oneworld members such as British Airways, Cathay Pacific and Qatar Airways. One way to make the most of your Topbonus card here on the other side of the world to Germany is to credit your Qantas frequent flier miles to Topbonus status miles. As those are mileage-based, domestic shuttles between Sydney and Melbourne may not count for much, but taking numerous international flights will. Keep in mind that Topbonus does not accept miles from Emirates flights, so when flying to Europe with Qantas, make sure your aircraft has a red and white tail with a kangaroo on it. Even Qantas code-share flights aboard Emirates will not count towards your Topbonus mileage. Check the conditions on any flight you book, as not all fare categories generate transferable points.